Federal Reserve officials wanted to move forward "cautiously" with their plan to reduce their stimulus program at their last meeting in December, according to minutes released Wednesday. Last month, the Fed decided to reduce its monthly bond-buying program from $85 billion a month, down to $75 billion a month in January -- a process that Wall Street has nicknamed 'tapering'. According to the minutes, the decision rested almost entirely on improvement in the job market. 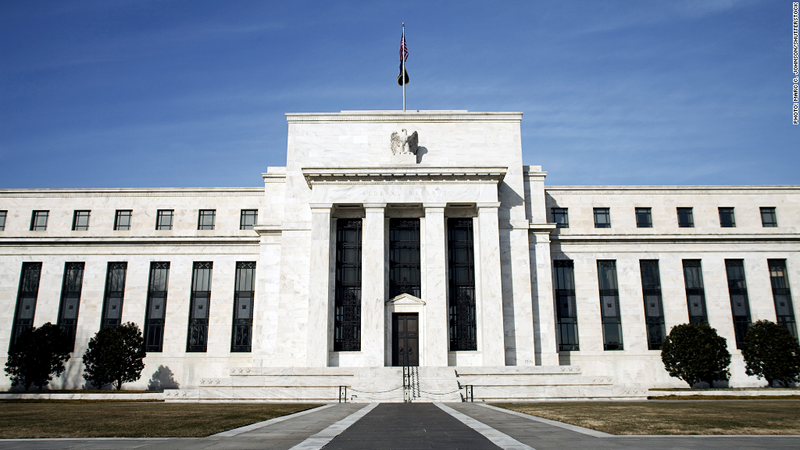 Encouraged by a pickup in hiring since the Fed launched the bond-buying program in September 2012, officials were ready to start slowing the stimulus program. As Fed chairman Ben Bernanke has noted, that step is meant to be the first among many gradual reductions before the Fed ends the program completely. "Many members judged that the Committee should proceed cautiously in taking its first action to reduce the pace of asset purchases and should indicate that further reductions would be undertaken in measured steps," the Fed said in the minutes. In the meantime, the Fed is still keeping its key short-term interest rate near zero for an extended period of time -- a tool that it hopes will keep rates on mortgages and other loans cheap for borrowers. The Fed has said it plans to keep rates low until the unemployment rate falls to around 6.5% or inflation exceeds 2.5% a year. Those goals are still a long way off, with inflation running well under and unemployment well over the thresholds. The minutes also show some Fed members wanted the central bank to aim for an even lower unemployment rate -- at 6% -- as a way of assuring the public that low interest rates are here to stay for even longer than expected. However, the Fed later decided against changing this goal, opting instead to clarify that the thresholds are not triggers. Instead, Fed officials plan to use their discretion and a variety of other economic indicators in addition to the unemployment rate and inflation to decide when to eventually raise interest rates. Ahead of the Fed's December decision, some officials also expressed concerns that markets would overreact to the initial taper news as a sign of "unintended tightening of financial conditions". This is a key reason why they decided to go about the process slowly. In reality, markets took the news well, with stocks soaring to record highs on the day of the Fed's decision. Future decisions about tapering will mainly fall under Janet Yellen's leadership. Yellen, who currently serves as Fed vice chair, was confirmed as Bernanke's successor by the Senate on Monday. 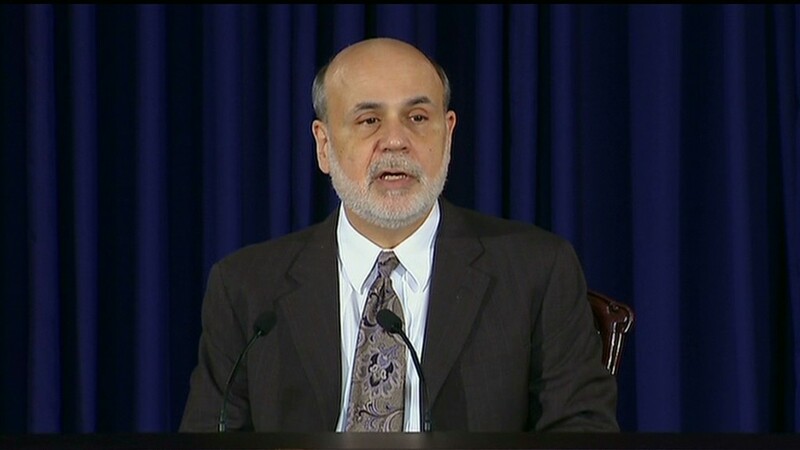 Bernanke will preside over one final Fed meeting that concludes on January 29.